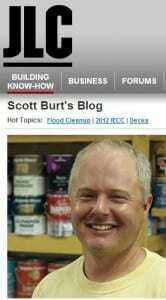 Scott Burt now contributing to JLC Online. The Journal of Light Construction recently added Scott Burt to its 2014 Featured Blog Author lineup at JLC Online, the interactive online venue for construction and remodeling professionals. 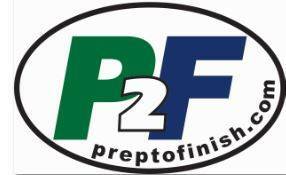 Scott Burt is a paint contractor and author of the popular “From the Field” column in American Painting Contractor magazine. 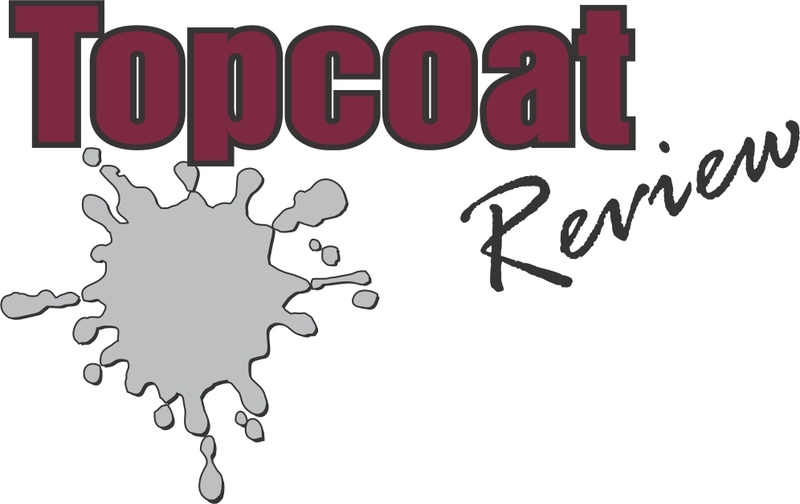 He also publishes the topcoatreview.com blog, is an editor at bloggingpainters.com and a founding partner in the Prep to Finish paint industry training program.